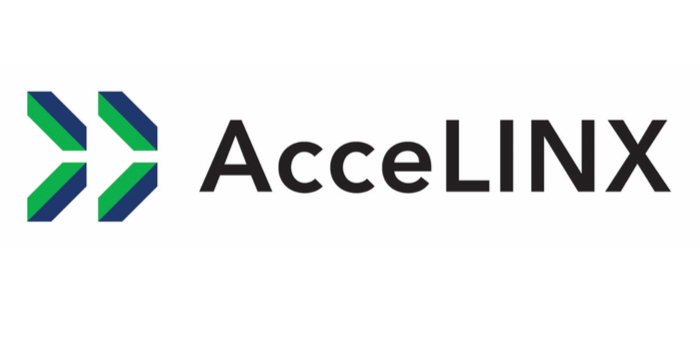 WARSAW – AcceLINX, the musculoskeletal health business accelerator launched in 2017 by OrthoWorx, announced today it has added three new members to its roster of consultants who are available to assist startups in their growth from concept to commercialization. Sheryl Conley, AcceLINX president, said the additions in the areas of manufacturing/operations, reimbursement and grant writing will augment the subject matter expertise already associated with AcceLINX. Conley noted that these areas of expertise are in addition to those already possessed by AcceLINX team members. Wiley has more than 30 years of executive experience in orthopedic product development and manufacturing. He spent the last nine years with Medtronic in a variety of manufacturing leadership roles of increasing responsibility. Domyhan has more than 20 years of experience working in reimbursement, health policy and health economics for various organizations, including orthopedic and cardiovascular medical device companies, providers and health systems. Parmelee has been providing federal grant proposal support services and project management to clients for over 17 years through her independent consulting firm. She specializes in SBIR/STTR preparations and submissions and has worked on over 250 proposals just in the last 10 years. Beyond assembling a team of experts to provide specific domain expertise, AcceLINX continues to work very closely with an associated team that is focused on developing a venture capital arm to support musculoskeletal startups. “We understand that capital remains a very large piece of the growth equation for startups, and we are diligently working to add venture capital to our range of services,” Conley said. Original AcceLINX core team members include Conley, Mike Hawkins, David Anderson and Todd Dawson, all orthopedic industry veterans with significant experience and global exposure.